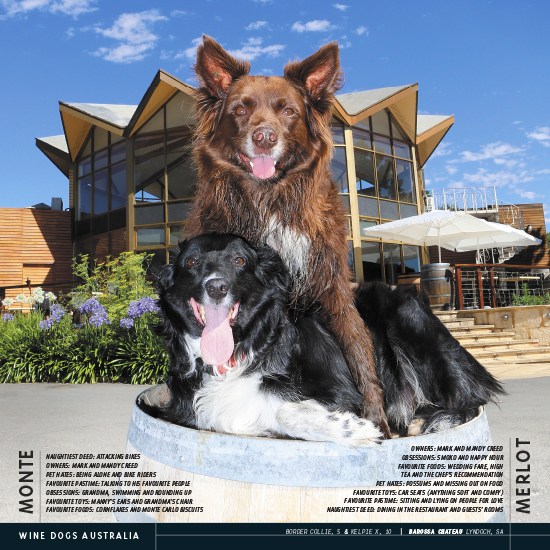 At Barossa Chateau and Lyndoch Hill our guests simply love our resident Wine Dogs Monte and Merlot. 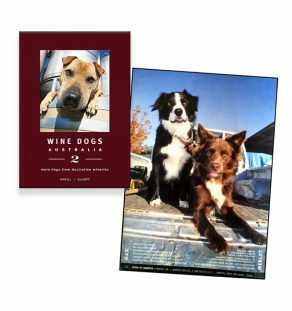 This year we again present our boys in the Wine Dogs 5th Edition Book and Calendar! 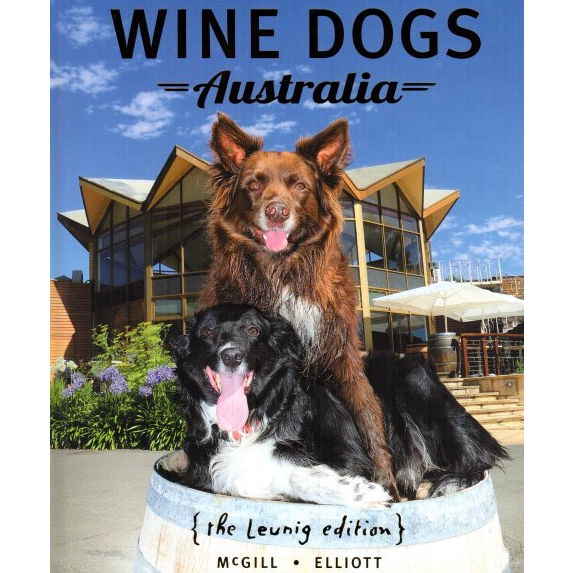 Purchase individually or as a bundle and take home a piece of our beautiful Barossa.